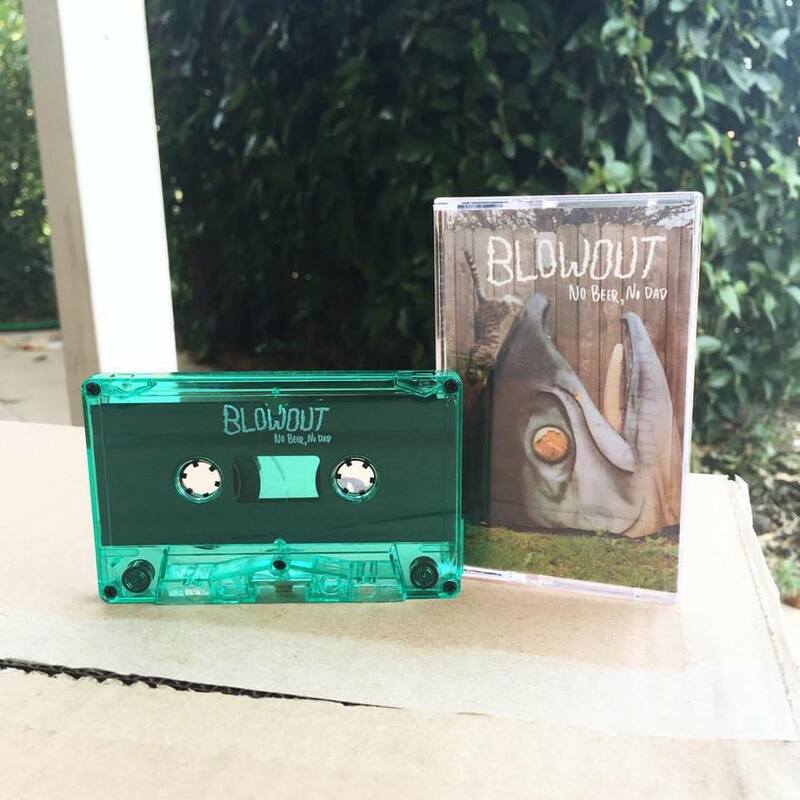 Blowout formed in early 2014 among the moldy furniture and piles of beer cans in their Portland, Oregon basement where they recorded their first EP "We All Float Down Here". 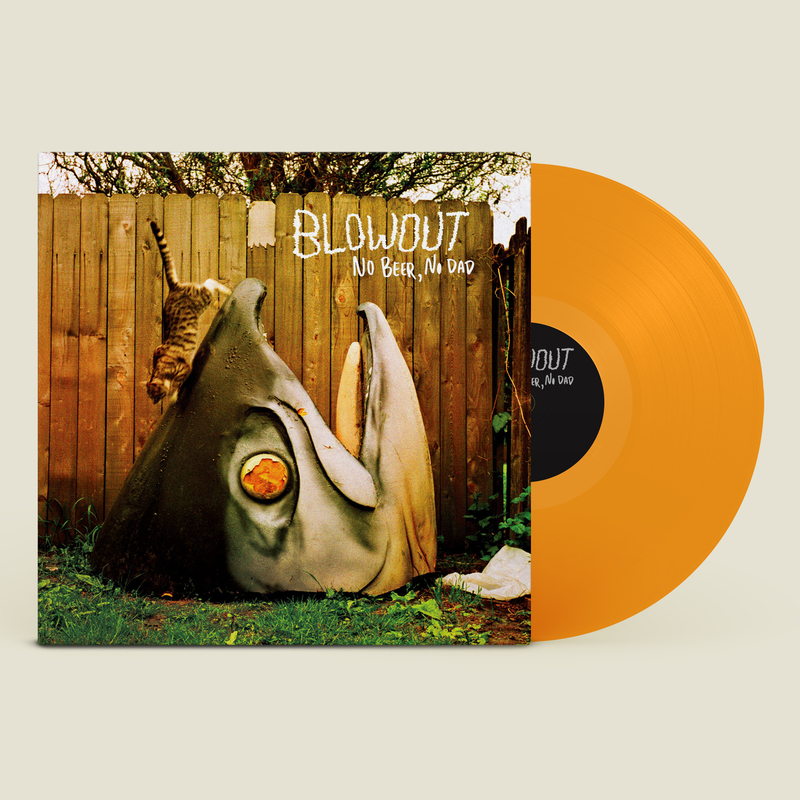 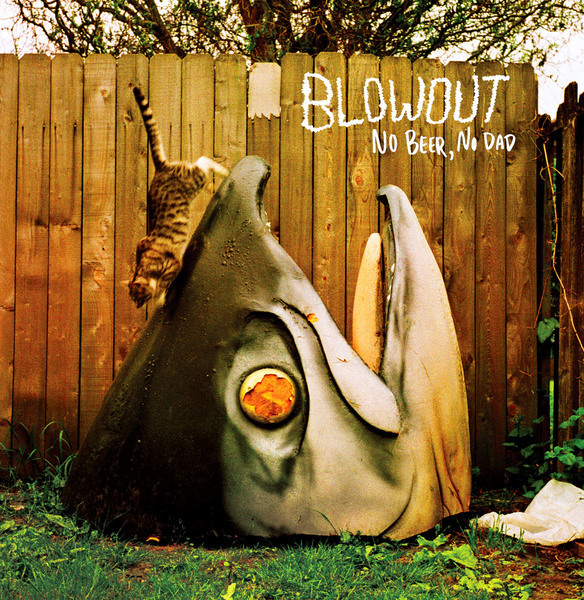 Influenced by the uncommon tunings and noodling guitars of 90s emo, Blowout began writing their LP "No Beer, No Dad" in early 2015. Their songs are a sad celebration of their shared experiences of busted couches, chipped teeth and breakups. Blowout is Laken Wright, Nick Everett, Brennan Facchino and Travis King.